As if August wasn’t busy enough, September is looking like its going to be just as busy! We started the month off with possibly one of the smallest Wedding & Function Band Gigs we’ve ever done with only around 45 guests at a new venue for us in the form of Woodhill Hall Nr Otterburn in Northumberland. 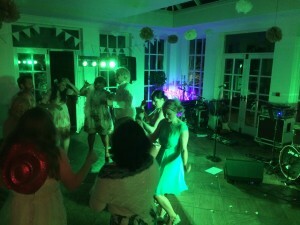 We’ve another gig up in Northumberland next week too… who knows, maybe Vibetown will soon be one of the most sought after Wedding & Function Party Bands For Hire in Northumberland! Despite the small crowd, everyone had a great night and were up and dancing throughout both of Vibetown’s sets. 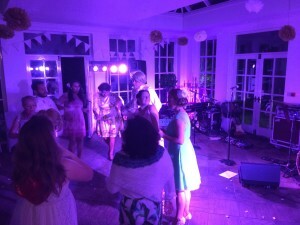 The Bride & Groom performed a lovely first dance in front of friends and family and proceeded to dance the night away! It was great to be apart of their big day… now a few days off before we head up to Edinburgh!